In the summer of 1968 I did a stint as a counselor at a boys’ sleepaway camp nestled in the Berkshire Mountains of Massachusetts. It was a good gig. 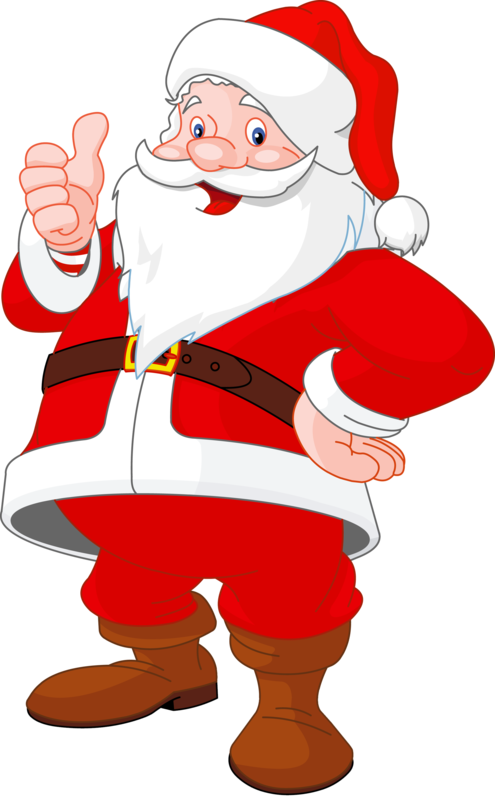 I liked the kids in the bunk that I oversaw. And for some reason they seemed to like me. The air up there in the mountains was fresh, the water in the camp’s lake was clean and inviting and the female counselors in the nearby girls’ camp were cute. Like I said, a good gig. The best thing of all during that summer, though, was completely camp-unrelated. It was a tune that I heard for the first time ever while lying one evening on my bunk cot. 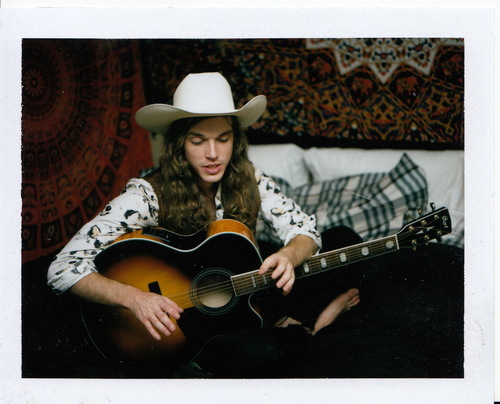 A new song, it exploded from my teeny-weeny radio, and for the rest of my Berkshires sojourn I flipped that radio’s dial as often as possible each day, seeking out the music that had blown me away. Whenever I found it, which was pretty often, I shook my head in disbelief and let it rock me anew unmercifully. And you know what? To this day, a mere 48 years later, the tune has just about the same effect upon me. 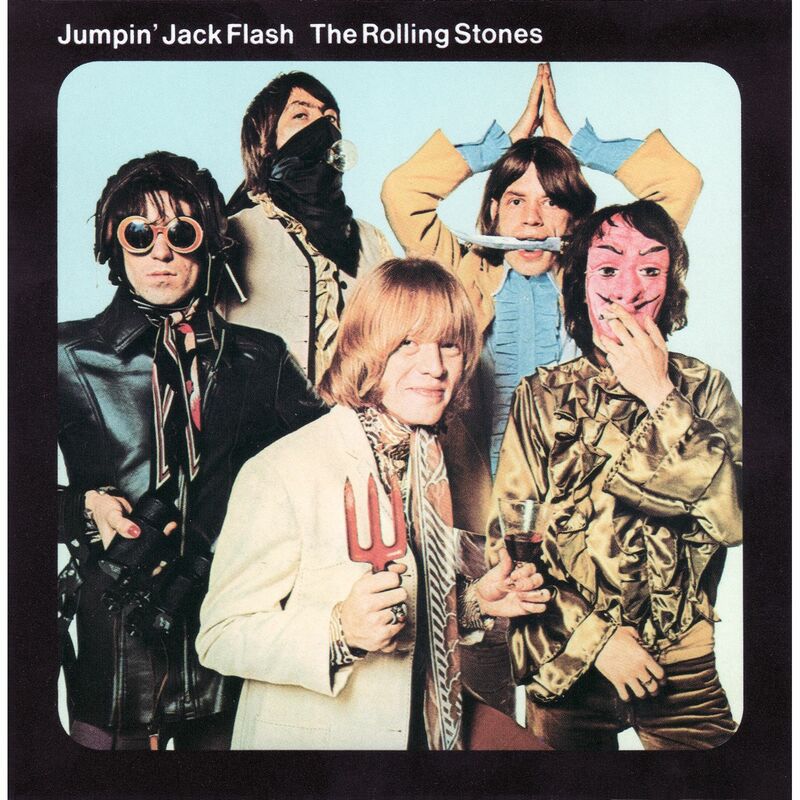 We’re talking The Rolling Stones’ Jumpin’ Jack Flash, birthed in the era when those British lads were idolized, really mattered and were flabbergastingly creative, writing and recording amazing new songs prolifically and seemingly with ease. In 2016 the Stones are still idolized, at least by some. But really mattering and in possession of creative zing? Those days passed the Stones by long, long ago. 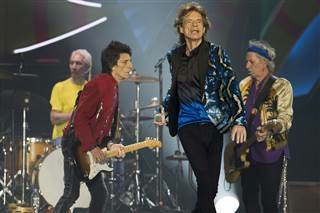 Sure, the boys, who range in age from 69 (guitarist Ronnie Wood, a longtime but not original Stone) to 75 (drummer Charlie Watts) haven’t broken up, and for each of the last five years they’ve toured a decent amount, rocking ferociously on stage (meaning, they remain fairly active and haven’t lost their chops). Problem is, though, in concert they are nothing more than rehashers of their own well-worn classic material. And that’s because, when it comes to composing and then recording new songs, they’re plenty constipated. Guys, I’m going to ship 20 cases of prune juice to your manager’s office. You need it. Hey, Paul McCartney, Bob Dylan and Neil Young, all of whose tree rings number about the same as those of the various Stones, continue to gift the world with albums of original material. But the Stones? Nah. The only album of new bonbons they produced this century was 2005’s A Bigger Bang. And in 2011 they managed to record and release two more original songs. The well dried up after that. They do have a studio album coming out next month, but it’s filled strictly with cover versions of old blues numbers. Apparently they had entered the studio to try and crank out an album of newbies, but got nowhere with that. Trying to salvage the sessions in some way, they fell into a blues groove, jamming on numbers composed by Willie Dixon, Howlin’ Wolf and other blues guys, and ended up with enough material for an album. I bet the record (Blue And Lonesome) will be good. 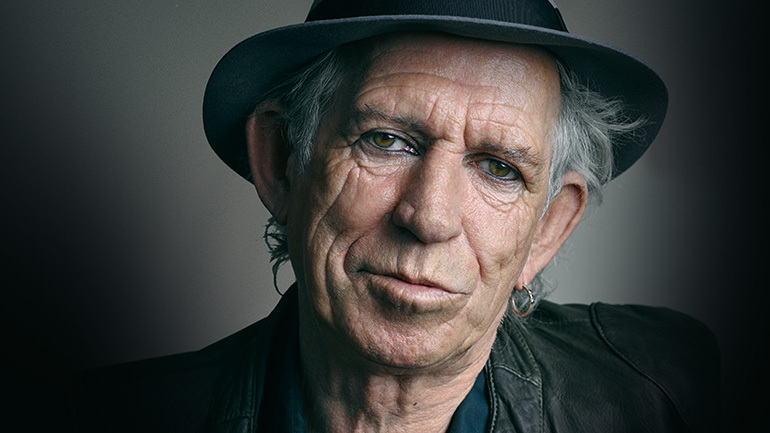 But me, I’d much rather have the Mick Jagger-Keith Richards songwriting team on fire like they were looong ago. Who knows? Maybe it’ll happen again. Prune juice works. Right, it’s kind of weird that I know about all of this Stonesy stuff. But I do. And the reason is that, in my wondrous dotage, I am, as I’ve been for nearly forever, a dopey fanboy of the Stones, though far less fervent than I used to be. I rarely play their albums at home anymore, something I once did religiously. But I keep my Stones jones alive by regularly checking up on their musical and other escapades on Google News. Did you hear, for instance, that Wood became the father of twins earlier this year? Or that Jagger will become a dad for the eighth time, at age 73, when his decades-younger-than-him girlfriend gives birth soon? Ah well, small news items like those fit comfortably into my small brain cavity. Decades ago I probably wouldn’t have thought my semi-obsession with the Stones would continue this far into eternity. Similarly, Jagger, when he was in his twenties, used to say that he couldn’t imagine performing rock and roll beyond age 30. So I guess I don’t feel too goofy about following him and his bandmates on their continuing trip. We spit at Father Time’s wrinkled face! My best Stones moments in a while came recently courtesy of WXPN, a Philadelphia radio station adept at playing just about every style of music you can name. The morning DJ announced that she was spinning songs that originally had come out together on seven inch 45 rpm vinyl singles. In other words, she was playing sides A and B from a bunch of singles. When I heard her offer up the Stones’ Ruby Tuesday/Let’s Spend The Night Together something sparked in my head, turning my thoughts to another Stones 45 that I’ve always thought of as one of the ultimate singles, and whose two tunes I hadn’t heard in at least a few years. 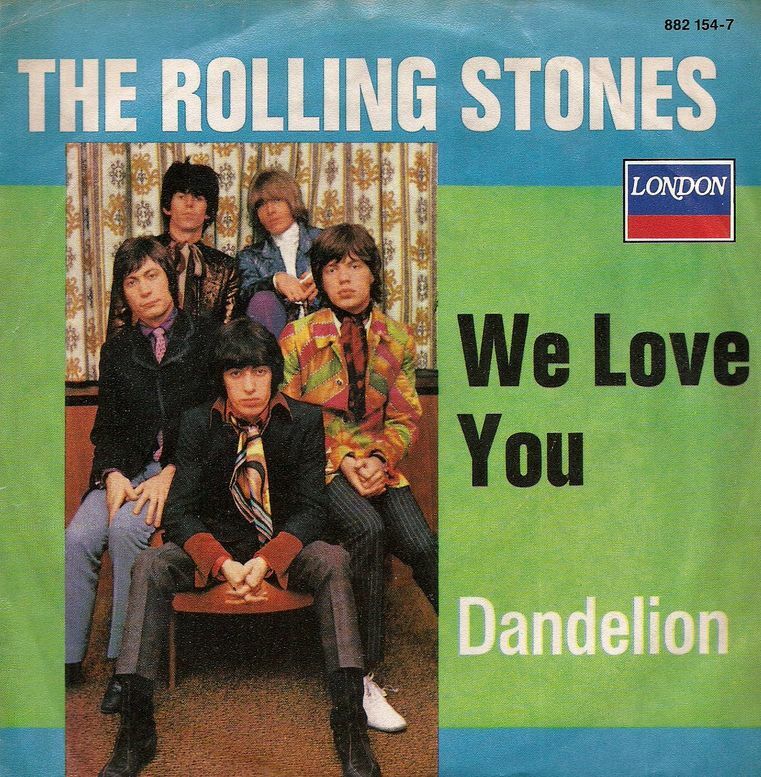 Released in 1967, during the Stones’ brief foray into psychedelia, We Love You and Dandelion found their most meaningful home on that single, as neither ever was part of a regular studio album. They did, however, eventually take up space on some of the greatest hits and compilation discs that the band is talented at issuing unnecessarily often. Great, great songs they are, despite being among the group’s lesser-known efforts. I used to own the seven inch We Love You/Dandelion single. No more. My collection of 45s, unlike that of my vinyl albums, long ago found new abodes and/or an assortment of landfills in which to reside. Therefore, thank the stars above for YouTube, to which I turned to please my ears soon after the tunes popped into my mind. They sounded as good as I remembered them. Blessed with catchy-as-hell melodies, swirling and cascading vocals and pulsating instrumentations, We Love You and Dandelion set my head a-boppin’ and my mind a-floatin’. As always, shivers ran up and down my back as the songs’ high harmony vocal interweavings kissed the sky. We Love You arrived in the wake of Jagger’s and Richards’ 1967 drug bust, short-term jailings, trials and, in the end, very light sentences. It was both a thank you to Stones supporters and a poke at the British legal system. Dandelion is less heady, a harpsichord and drum-driven relative of children’s songs aimed at anyone who likes to smile and groove. Both songs swell with musical daring, panache and beauty. I can’t recommend them enough. Such being the case, clicking here is what you’ll want to do to listen to the former, and here for the latter. I accept your thanks in advance.